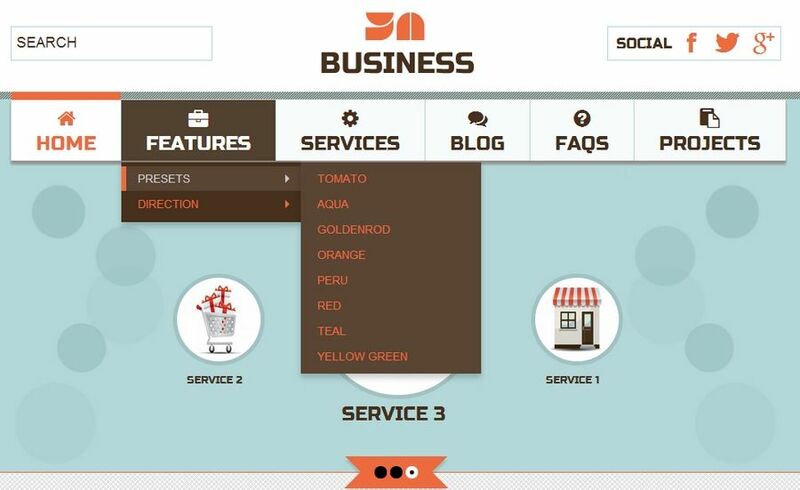 With YA Business, your company will be introduced right out of the box. 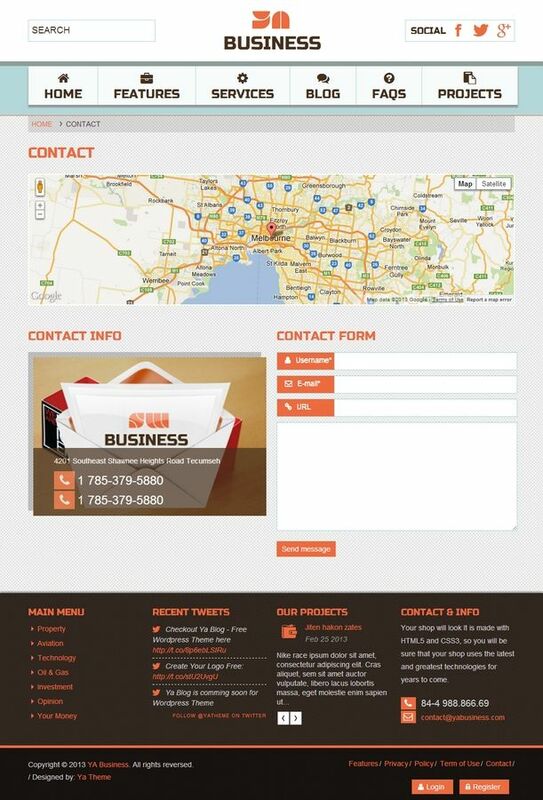 This theme can be set up as a subdomain for your main company Website. 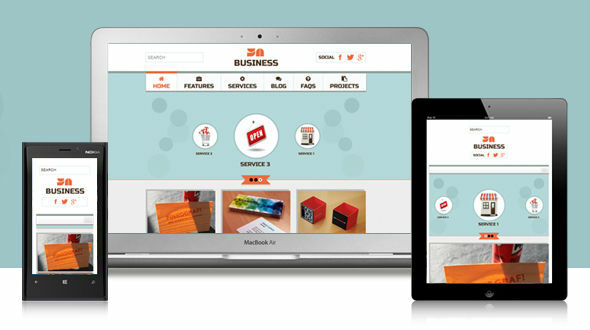 Or flexibly, you can use it to build your own company Website. 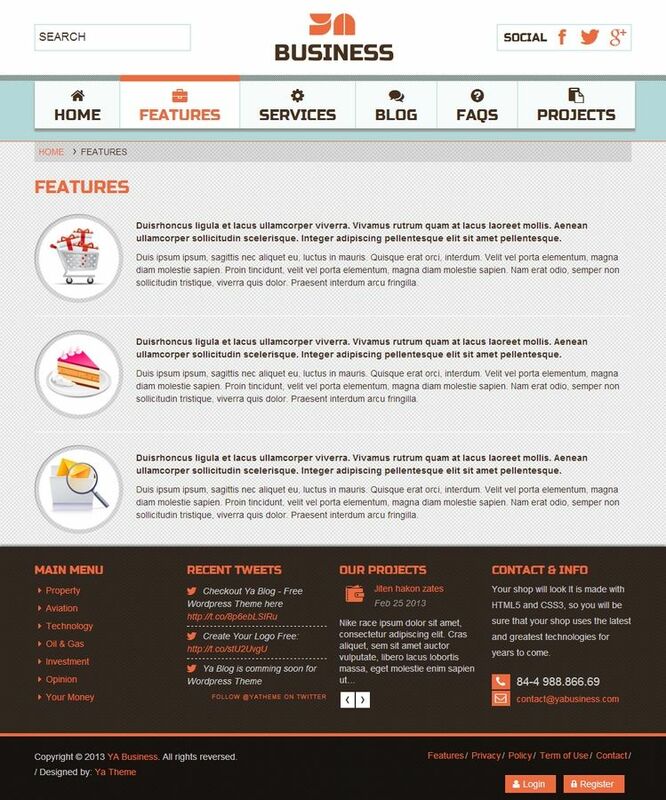 Based on powerful framework with dedicated design, this theme is worth it is, please check demo to feel more!